So…Valentines Day is just around the corner … have you thought what to get your loved one yet? Do you go for a quick budget buy or do you splash out? Whatever your approach to the day of love I have some ideas here for you to explore, from thoughtful but value gifts, to some middle of the road options, to the extreme spend. 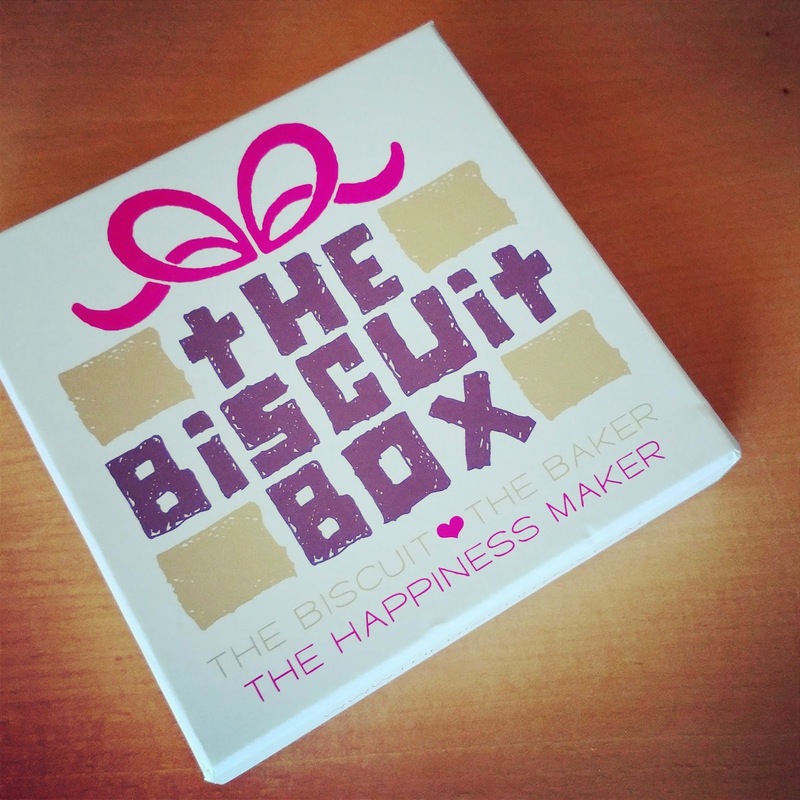 The first idea is The Biscuit Box, available from Buy a Gift for £8.00, leave it on a pillow, the breakfast table or hide it somewhere. This is a nice gift that tells someone you love them without it costing you a fortune. It comes beautifully wrapped and looks really nice,there is a card for a personal message as well. If you like to get the children a little something too, this would also be a great idea for them. A great mid-price gift would be having a photo put on Canvas or having something like a bag, mug or cushion personalised. We like Photo Panda and Your Image 2 Canvas for gifts like these. Another idea if you have a beer lover in your life would be a beer subscription to something like Beer 52 – what’s more if you use the code FEVER10 you will get £10 off your first box. For £21.99 you could get your loved one a gorgeous framed keepsake such as the one below. This stunning unique heart print can be personalised with a couple’s names and a special date for a thoughtful gift . This adorable print will look fantastic around the home and can act as a reminder of an important day. A bit higher up the price tag at £39.99 is this hand cut vase which would make a great Valentines Day gift for any flower lover. The perfect gift for a special occasion and one which they can treasure forever. Perfect to show off pretty flowers – don’t forget to buy something to put in the vase! Now for the top end of gift ideas for Valentines Day – with a price tag of £249.00 from Amazon Prime, how about a Sonos Play 3 ? This allows the lucky owner to stream all the music on earth wirelessly in any room of the house. 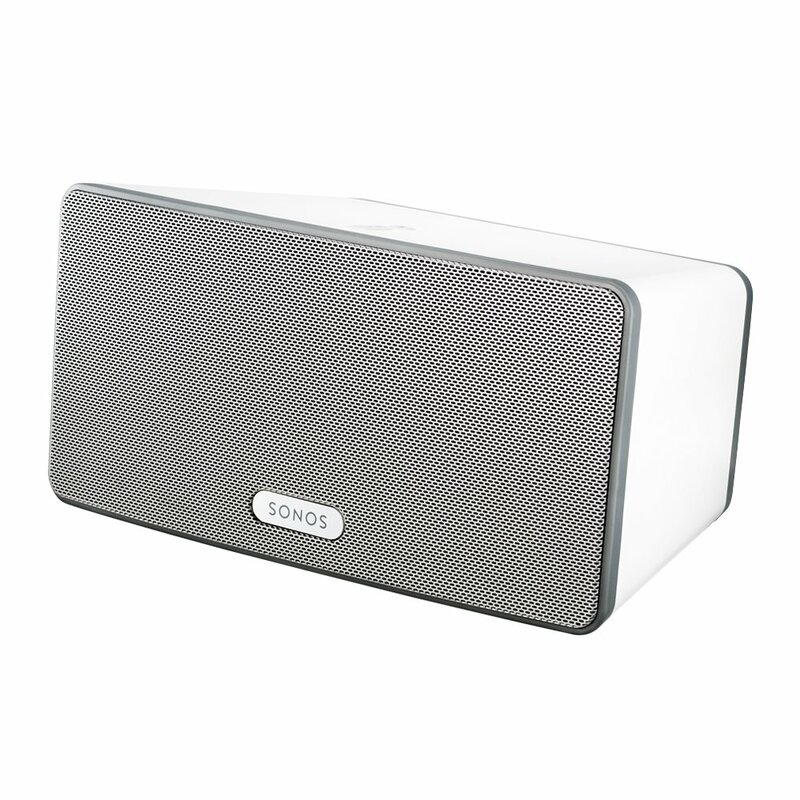 You get big Sonos sound in a compact size. These are stylish and don’t takeover a room. 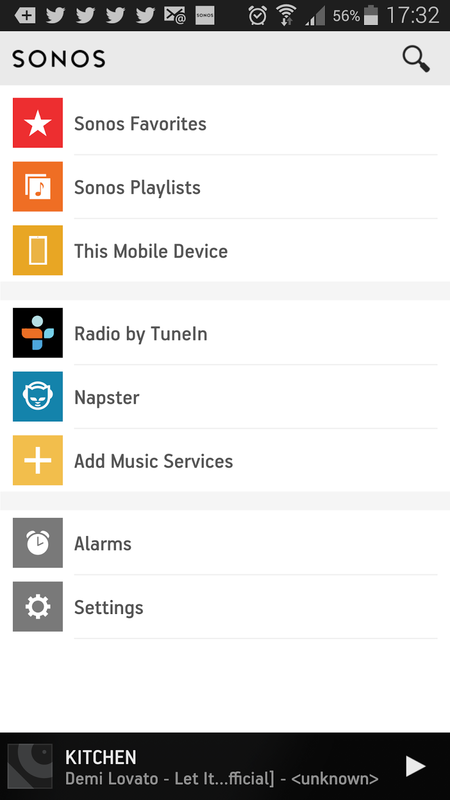 By downloading the Sonos App you can control your music wirelessly with Android smartphone, iPhone and iPad. 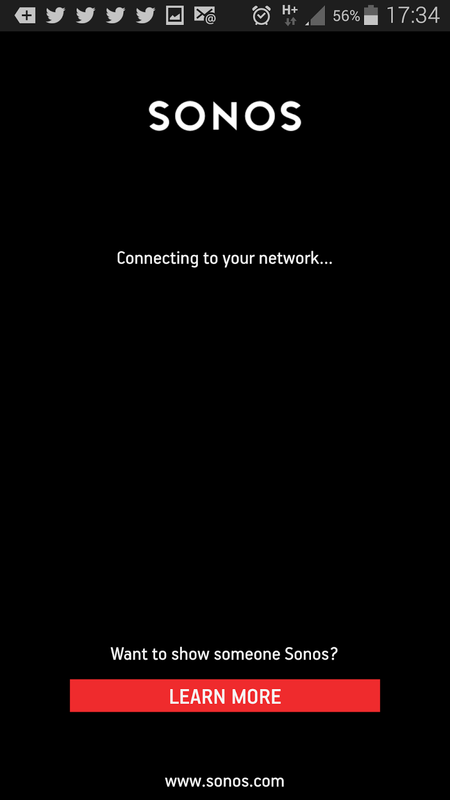 PLAY:3 is connected to the Internet, giving you access to unlimited music. Play your entire digital music library, including iTunes® stored on any computer or Network Attached storage, such as an Apple Time Capsule. Find and play over 100,000 radio stations, shows and podcasts for free. 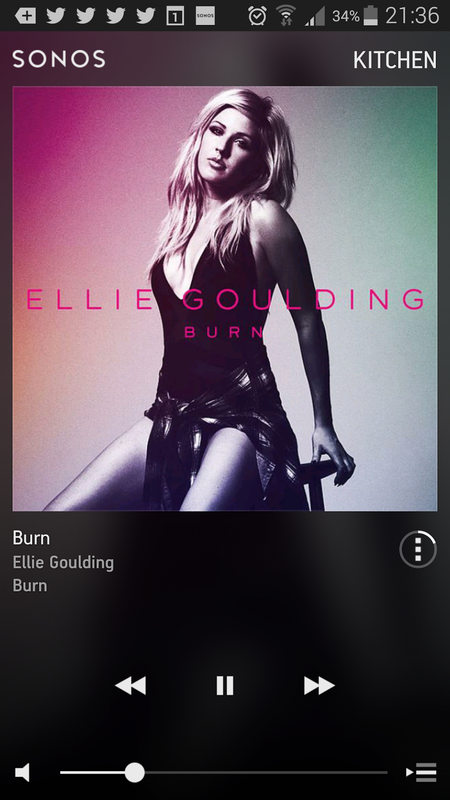 Plus, Sonos works seamlessly with the most popular music streaming services to provide access to millions of songs and stations from Napster®, Rdio®, Spotify, Soundcloud and more. I have been trying this out along with Napster. With Napster you can have access to over 25 million songs in every possible genre.They offer a 30 day free trial as well so it is well worth giving them a go. What was that song again? Find it on Napster and play it through your Sonos. Here is a few snapshots of how the system works. 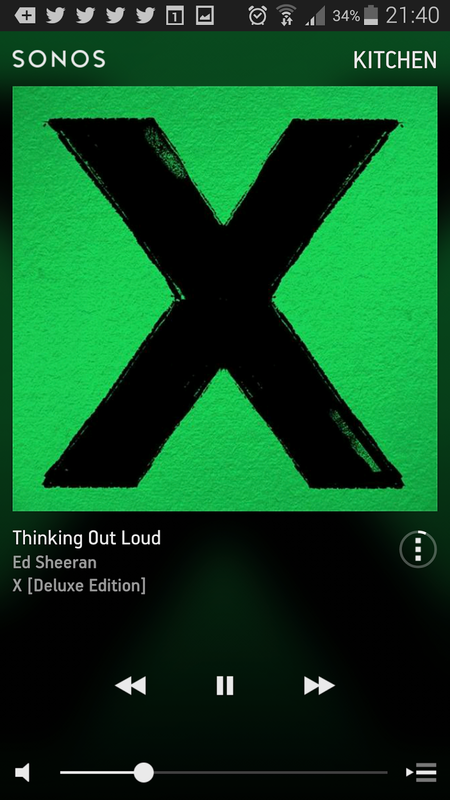 It is very easy…go to your Sonos APP, select napster, search for a song and hit play, play next, add to queue and so on. Anyone who has the APP can add to the queue so it is great if you have a few friends around or a party as you can let everyone control the music and keep them all happy! Everywhere I have been recently I have heard people talking about Sonos, so I was interested to see what all the fuss was about. I do think it is expensive but I can see the attraction as well. It is very easy to set up, so if you aren’t very techy it is ideal and with the Napster facility it works seamlessly. It gives you full flexibility and control over your music and you can keep all music tastes happy. You could get very carried away with it in every room of the house if you had the funds but the Sonos Play 3 equally works well on its own.For a slightly cheaper option you could go for the Sonos Play:1 which you can purchase for £169.00 – for those looking to get started with Sonos this would be a good choice. 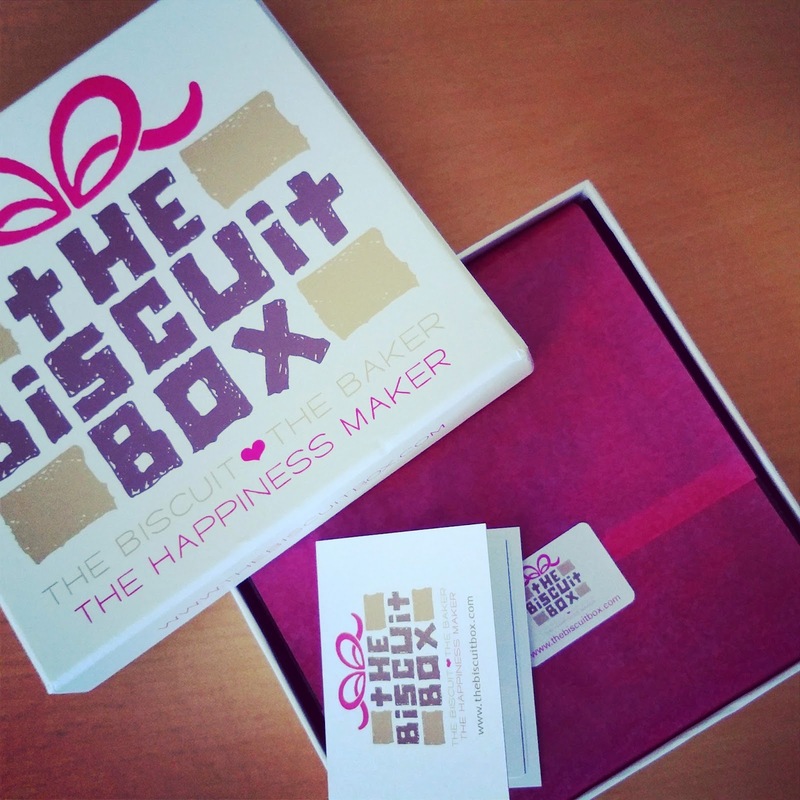 Have a Happy Valentines Day whatever you decide to purchase!If you are still stuck for ideas what about using this Subscription Box Finder compiled by My Voucher Codes ?